I want to have a group video chat and was looking into whether or not FaceTime supports that feature yet. It appears that FaceTime does not yet support group chats. This post is actually a series of 3 articles that I copied and am reprinting pretty much verbatim. Each one discusses a Group Video Chat App or Apps, that work on ios as well as what features the apps include, as of of March 2017. For each article the title links to the main article itself and the author’s name appears right before the the first paragraph on the left. Jam Kotenko’s article for GottaBeMobile.com is really great. Had I found this first, I would have looked no further…but I found it last, which is why the other 2 are included. But the other 2 articles, discussing Fam and Houseparty are unique in some senses, so it’s nice to know about them too I think. 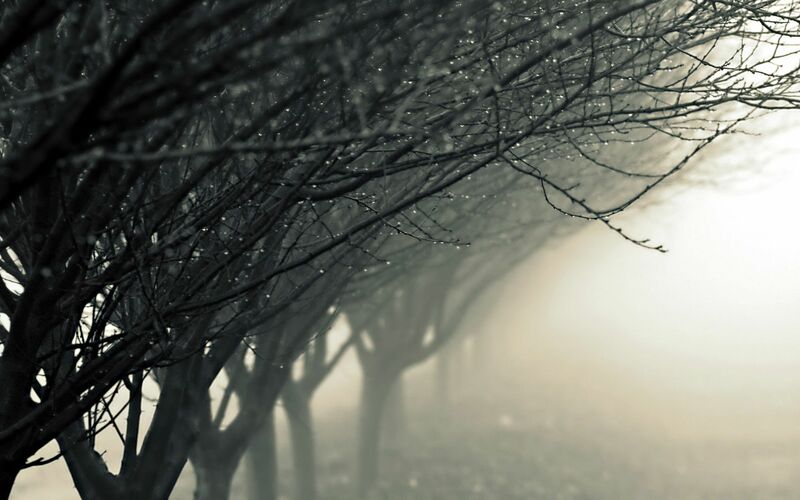 But Kotenko’s article is the most comprehensive I’ve encounter in a very long time on the subject, and I’m thrilled to be able to share it with my readers. In addition to great writeups on each service, there are links to each platform’s version, as well as helpful videos about each one. I’ve also included reader’s comments at the bottom, because they add additional information that’s also helpful. Video chatting is an important part of Internet culture. It is a great way to connect with people who are important to us, no matter where they are in the world. Of course, having access to the best video chat apps is also crucial, and while there are many options out there, only a few are deemed well-designed and easy to use, with all the important features provided. Skype is the pioneer of video chat apps, and since its initial public beta version release back in 2003, it has steadily grown its number of registered users. The service is heavily ingrained into the online chatter’s psyche that the name has become a verb almost everyone recognizes – “I’ll Skype you!” means you’ll be seeing each other’s faces on your chosen device. If they’re not available, that’s OK – you can leave them a video message. Skype has had the group video feature enabled for quite some time now, and allows you to converse via webcam with up to 25 people, making it a valuable tool for bridging distances between colleagues, friends, and loved ones. Hangouts is an instant messaging and video chat platform developed by Google – that fact alone should be enough to give you an idea of the many things you can do with the service. You can video chat for free – both via Wi-Fi and mobile networks – with up to ten contacts, all while being able to share your desktop screen, slap stickers onto faces, and share photos, among other things. Oh, and if that’s not good enough, Facebook recently updated Messenger so you can finally make group video calls, which was the only thing Skype and Hangouts had that kept Messenger from being the ultimate go-to video chat app. Just like the previous services, ooVoo lets you video chat for free, either one on one or with a group of up to 12 people at once. You can send text, GIFs, photos, and videos while an actual video call is in progress, allowing you to have a dynamic interaction with people you are talking to from anywhere in the world with a decent Internet or mobile network connection, whatever platform or device they are using the service on. Additionally, ooVoo lets you talk to your friends as your favorite avatar character – which you can try on and buy through the ooVoo Store – or wear a mask during a video call. Tango also lets you make video calls and leave video messages for free. You can also send animated stickers, add filters and masks. You can even play games with the person you are speaking to while you are in a call. While it doesn’t seem to be available on desktop, it’s very straightforward and simple to use. Viber is another straightforward video chat platform that you can use on almost any device, including your desktop. As long as the person you are talking to also has Viber installed, video calls are absolutely free. The interface is clean and user-friendly. If you are an Apple user, then your go-to service for video calling should be FaceTime, if only for the sole reason that it already comes pre-installed within your iOS device when you purchase it, so downloading isn’t necessary. 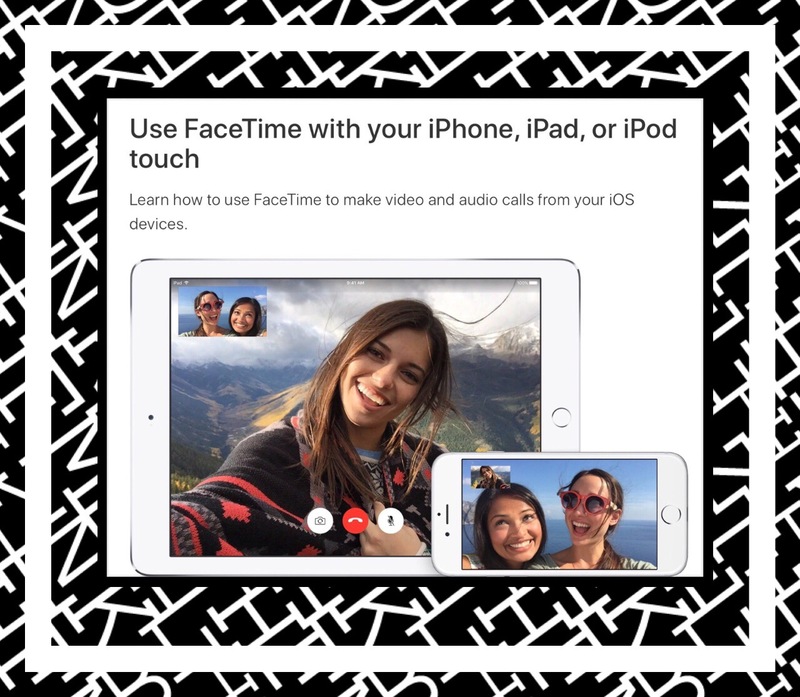 (FaceTime isn’t readily available or might not appear on devices bought or used in Pakistan, Saudi Arabia, and United Arab Emirates.) Some important things to note, though: 1. Only contacts who also have iOS devices will be the only ones you can video chat with, and 2. You can only video chat with one person at a time. Having said that, using FaceTime is pretty easy and convenient. Finally, to wrap up this list, we’ve got Camfrog, a service that not only lets you video chat privately with your friends and loved ones, but with anyone within the Camfrog community. You can join any of the thousands of chat rooms to connect with people worldwide via video, allowing you to make new friends online, just like in the mIRC days. Proceed with caution, though, because some rooms allow explicit content that’s NSFW. FaceTime is not the best app because Apple doesn’t make it for Android or Windows. That is the problem with Apple software, they make it for platforms. That is not fair and they should since Google & Microsoft makes apps for Apple’s platform, so Apple should make apps for their platform as well. You have shared very helpful and gorgeous apps. I always try to use the above app. But most of the times these apps are unable to make a video call in low quality network signal and 2G network. There is no 3G network in my village, As a result, i can’t open the facebook messenger in my village. So i installed the imo messenger. Now i can make a video call in 2G network also. I can connect to my town’s friends via imo. By the way, thanks for share an informative article. Agree with you! Skype is my first choose for online free video calls. But I dislike the Facebook messenger video calls. Because it is very disgusting for poor video calling quality at low quality network signal. But I can make a high quality video call via skype within poor quality network also! But your information is very useful. So Thank You. You might have seen people excitedly tweeting in the last two weeks that “group FaceTime” is finally here. But make no mistake – it’s not tech giant Apple behind this new iMessage -based app. It’s three guys in Boston you’ve never heard of. After pivoting from livestreaming video to a group video chat, Life on Air, the developer behind Meerkat, is finally ready to talk about a new app and lessons learned. Meerket, the company’s original live streaming app, went viral just before the South by Southwest festival in 2015. With help from the huge interest in the app, it collected $14 million in venture capital from a number of VCs and Hollywood insiders. But the success, as with many Silicon Valley startups, was fleeting. Even though at one point Meerkat had accumulated millions of users, the app faced a tough challenge in competing in mobile livestreaming against Twitter’s rival offering, Periscope, and Facebook’s competitor, Facebook Live. While Meerkat is still in the Apple App Store, the startup behind the app has changed course and is working on something new..
Rubin and his team still wanted to focus on live mobile video, but in a more private, yet social experience. “We didn’t want to be a theatre, we wanted to be a house party,” said Rubin. By the end of February, the company had created and quietly debuted their new vision, Houseparty, in the Apple App Store. It’s also available at the Google Play store too . In simple terms, the iOS app is a way to chat with friends and family using video. After downloading the app, users can invite contacts to become friends within Houseparty. Whenever the app is opened, friends get push notifications about it and can start to video chat. The amount of push notifications could be intrusive, but users can also turn them off. Users can add other friends to a maximum of eight people in one chat. Users can also make chats, or “rooms” private, and they can switch from room to room. If a someone who is not a friend joins a video chat such as a friend of a friend, users get a notification that a stranger is entering the room in case they want to end the chat. Between February and May, the app started taking off, Sistani and Rubin explained. This was partly because the startup was marketing the service at colleges and high schools in the South and Midwest. Word spread, and the app quickly gained hundreds of thousands of users, according to Rubin. At one point, it rose to number two in the Apple app store rankings for top apps. But over the summer, Houseparty’s traffic dropped off. That’s mainly because the app had not been built to handle the load of hundreds of thousands of simultaneous video chats. So the team had to rebuild the app, and re-launched it in the app store a month ago. Now Houseparty has hit one million users (but declined to say whether these are monthly or daily users), and is growing steadily, says Rubin. Signups have quadrupled in some of markets in the past month. Sistani says that the app’s userbase skews to the under 25 crowd, with many of the users at universities and high schools. And like Meerkat, Houseparty doesn’t yet make any revenue, and Rubin and his team have not yet thought about how to make money. The company has not yet decided whether to shut down Meerkat’s app. As for competition, there’s no shortage of group, mobile video chat apps, including Microsoft’s Skype, and Google Hangouts. Facebook has group calling in its popular chat app Messenger and it’s likely only a matter of time before the social network adds video capabilities. There’s also Tango and Facebook-owned WhatsApp. But Rubin claims that these apps are formal in nature, meaning you have to plan Google Hangout by sending a link around to friends. There’s not a social component to these apps, he adds. The comparison he makes is that Picasa and Flickr were great ways to share photos with people before Instagram, but when Instagram launched it added a new social element to how people viewed each others photos. “We want to do that with group video,” he said. Even though the company has a renewed direction, there are still struggles, or “growing pains,” as reported by tech news site Recode this week. After Life On Air hired a new head of engineering from Twitter, the startup decided to restructure its engineering team, downsizing its team in Tel Aviv, Israel, and centralizing engineering staff in San Francisco. The company still has a video engineering staff in Tel Aviv, but the bulk of its 16 employees are now based in the Bay Area. Rubin adds that the company is hiring more engineers. But Rubin and his team have resilience, if all their pivots are any indication. Meerkat was actually born from another pivot. Prior to Meerkat, Rubin and the same team had spent years of working on other unsuccessful livestreaming apps, formerly known as AIR and Yevvo. The company had just recently shifted focus to Meerkat when it caught on—albeit temporarily— in 2015. You can add up to 16 people to a group chat. 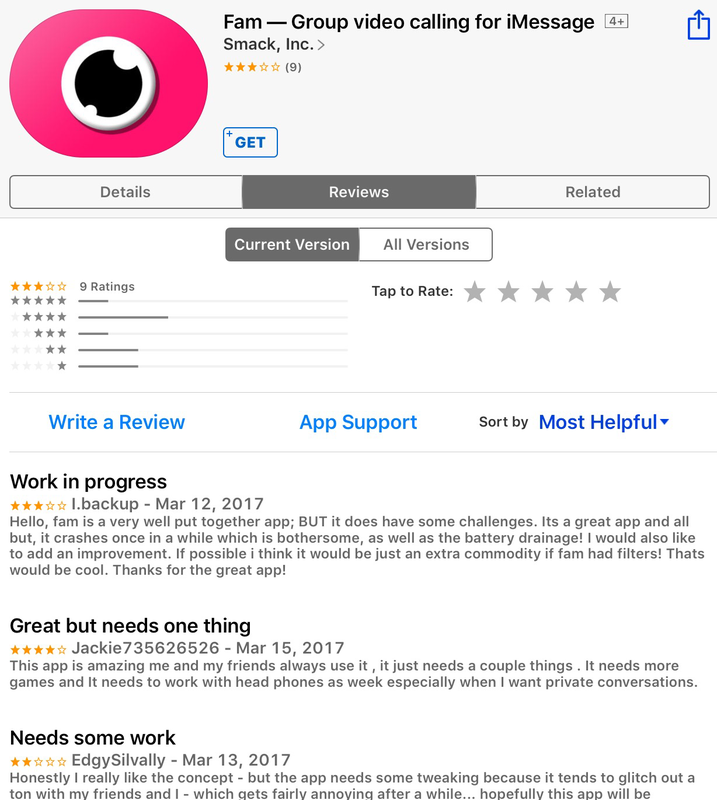 I added an App Store link and screenshot of the Fam app to the 2nd article. Reading through user reviews they are generally positive. It seems the developer is updating the app regularly and there are some fun additions to the ground chat feature like games. The biggest problems seem to be glitches which cause the app to crash and battery drain. I added LINKS to the Houseparty app for ios and Google Play in the article above. As well as a screenshot of the ios app. The developers seem to be actively updating the app a lot, and paying lot of attention to what features users want. There are some cool fun features that are hard to explain but you can watch YouTube videos to get a better sense of them. The one big negative I read consistently about the app, which appears not t have been fixes as of March 20, 2017, is that the app drains iPhone batteries a lot. Other than that it appears to be a really fun app with a great dev team behind it. I’ve done it this way because it’s your actual feedback that’s really important to me. I’m not really interested in collecting readers’ email addresses which is usually done for the purpose of creating a subscription mailing list.